I just thought I would share a relatively new blogger that I've come across recently. I found her through Asos Fashion Finder and from her outfits expected her to have a tonne of followers only to find she has just 10. 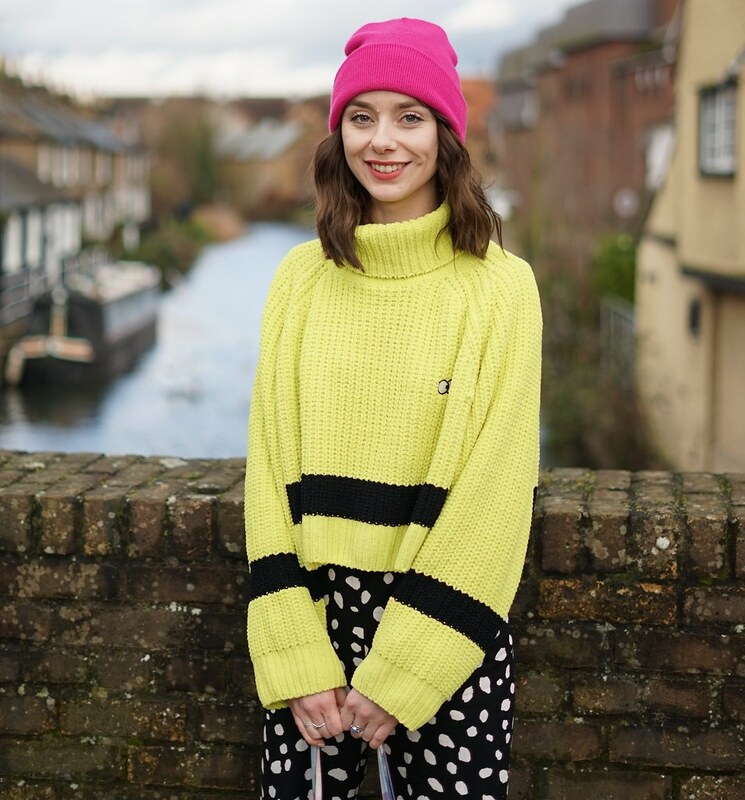 She has a great sense of style and I'm sure lots of you will like her blog. beautiful outfits girl:) looking really pretty. these outfits are super gorg! !love the stripes in third!nice blog dear!! wow she looks awesome ill have to check her out!